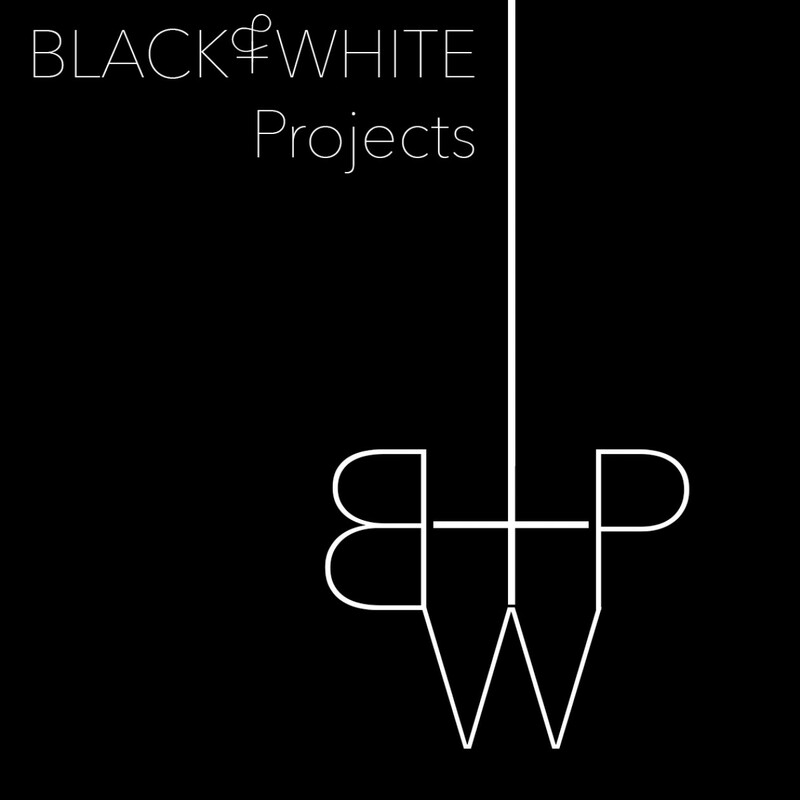 Interested in content-driven work, Black & White Projects (formerly ASC Projects) promotes and exhibits interdisciplinary artists pushing boundaries of scope, scale, medium, venue, and dialogue, and offers programming to facilitate conversation, experimentation, cultural and professional enrichment, and collaborative projects. The exhibition program, founded in 2013 by artist/curator Rhiannon Evans MacFadyen, presents five to seven solo and group exhibitions, two live residencies, and regular public programs annually. Black & White Projects is located in the Pacific Felt Factory Arts Complex at 2830 20th Street, Studio 105, in San Francisco’s Mission District. Most events are open to the public and hosted on Fridays and Saturdays. Gallery visits can be readily scheduled by appointment. Please email asc@asimplecollective.com for more information or to schedule a visit. Exhibition are a project of A Simple Collective, a fiscally-sponsored project of Fractured Atlas. Rhiannon Evans MacFadyen is a curator, consultant, and project-based artist from San Francisco. With a long background in the performing and visual arts, Rhiannon is deeply influenced by her own—and her communities’—intersectional identities. She is driven by her pursuit of “productive discomfort”: her curatorial focus is on projects that push boundaries of scale, scope, medium, venue, and dialogue; and her cross-discipline personal work engages symbols, identity, communication, and the unseen. In 2013 she founded A Simple Collective: an organization dedicated to fostering creative independence for professionals, and professional independence for creatives, and Black & White Projects: an experimental project space in San Francisco’s Mission District. Deeply involved with community-building through the arts, she is on the Curatorial Committees for Root Division and Sites Unseen, launched the RE[FRAME] Arts Industry Conference at the Museum of the African Diaspora in 2015, is Co-Director of Emerging Arts Professionals, is founding member of Pacific Felt Factory arts complex, and is a member of 3.9 Art Collective.